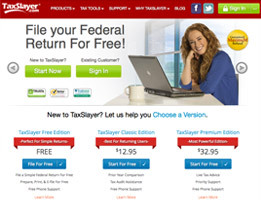 TurboTax is a product that has become synonymous with online tax software and self tax preparation. TurboTax has achieved such notoriety because its services and products, always improving, have been designed to be more intuitive and customizable each year since it came on the scene in the mid-1980s. This year’s version offers a wide variety of sensible shortcuts that any filer can use to make preparing and filing easy. 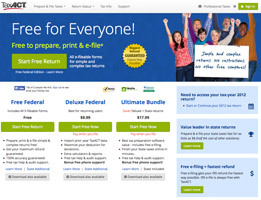 Simplicity has long been TurboTax’s strong suit, and the 2014 version is no exception. The software company has partnered with over 100,000 employers and financial institutions to allow users to automatically fill in their W-2 and 1099 data, making this crucial step virtually foolproof. Other time-saving features include the ability to import vital information from previous tax years and an interactive interview process that allows the program to intuitively skip non-applicable questions. The basic TurboTax program is free to use and takes care of all of the tax filing essentials, including the e-filing of your tax returns. 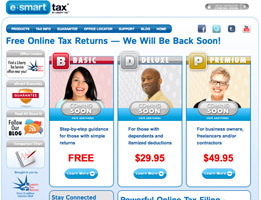 TurboTax Deluxe costs $49.99, but offers a deep selection of tools specifically designed to maximize your tax return. Some of these features include: a search for more than 350 potential credits and deductions that you may be eligible for; proper tracking and value allotment of charitable donations, mileage, and stocks; and checking your return for potential audit triggers. TurboTax offers a wide array of online resources that can be accessed at any time, making obtaining answers to questions fast and easy. Additionally, TurboTax provides free one-on-one support by a tax professional to all of its customers, either by online chat or by telephone. 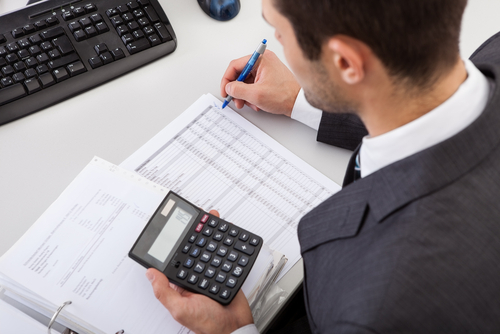 This particular support option also come equipped with audit guidance. And the service also provides a beginner’s tool dubbed EasyGuide that helps answer basic questions for first-time filers who may not be familiar with how the process works. The main reason that TurboTax has become a household name between the months of January and April is because of its uncanny knack for removing the fangs from the tax filing process and provided unparalleled customer service and support. Through their intuitive and simplified service, filling out and filing the dreaded tax report becomes an easy and painless task, which is quite a feat, in and of itself. TurboTax is equipped to meet all of your filing needs. Thank you for reading our TurboTax review. In the past year I have gotten a divorce, moved, and gone back to school part-time. I have never filed my own taxes before as my ex-husband used to take care of all of that for me, but I knew that it would be tricky given all of my recent life chances. I saw a commercial for TurboTax ‘s tax preparation software and thought that it was worth trying. I figured that if I couldn’t figure it out then I could always go to my local tax preparer and pay a lot more for their services. Well, I never needed to go visit that tax preparer. TurboTax was extremely thorough and helped me to navigate the tax preparation process very easily. They were able to give me all of the tax credits and deductions that I was due for and in no time at all, my taxes were complete. I honestly didn’t expect much from TurboTax given how inexpensive it was, but am very glad that I chose to use them to prepare my taxes and will do so again next year. For the past few years I have been going into one of those big tax preparation places that hires kids right out of school to charge you a fortune and do your taxes for you. I was tired of paying such ridiculously large fees to have someone that was younger than my youngest kid to do my taxes for me. 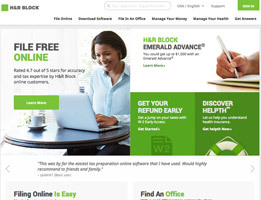 I figured that it couldn’t be that difficult to do them from home myself and decided to purchase a tax preparation software to make it even easier. I bought TurboTax on a whim because they were selling it at a great price at my local mega store and installed it onto my computer as soon as I got home. It was really quick to install and it took me a very small amount of time to complete the software and do my taxes. I saved so much money over going to the tax preparation place! 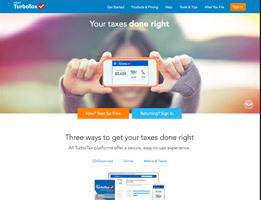 Taxes are now easier than ever with TurboTax. 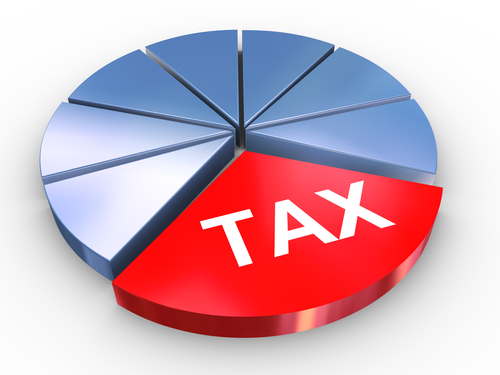 I can stay organized and manage my taxes easily and quick. I get accurate results every time now that I use TurboTax. I totally notice the difference between now and when I didn’t used to use it – my taxes are quicker and easier and more precise. I’m still in college, but this year my parents told me that I needed to get a part-time job and start being more financially responsible. With this part-time job also came other duties like having to pay taxes in the dreaded tax season. I begged my parents to do it for me, but they insisted that I figure out how to do it myself. I couldn’t afford the cost of hiring someone to do my taxes for me on my very small paycheck, so I figured that I’d have to do it myself. Then, when I was out shopping I saw that TurboTax had a tax preparation software that I couldn’t purchase to help me do my taxes. The cost was really low so I bought it and hoped that it would make the process a little easier. I was actually surprised by just how easy TurboTax made it for me to do my taxes and my parents were so impressed by my “growing-up” that they took me out to dinner the next week. Thanks TurboTax! If you’re like most people, then you dread tax time. When it comes rolling around, you might even have a hard time. Stop struggling with it and stop paying other people to do your own taxes. Instead manage your taxes easily with TurboTax. That’s what I do. I’m glad my friend led me on to this software. Last year was the first year that I had to file my taxes. 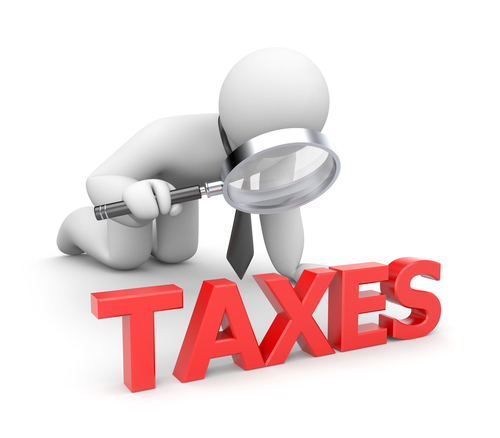 I had never filed them before so I decided to use the help of a tax preparer. He cost me a small fortune and my small refund was very quickly erased by his ridiculously large fee. He also didn’t really seem to do anything that I couldn’t do myself. This year, I decided that I would save my money and just do my taxes myself. The guy that prepared my taxes last year didn’t seem all that smart so I figured that it couldn’t be that difficult as long as I had the right help. I purchased TurboTax’s tax preparation software, gathered all my necessary paperwork, and got to work. Before I knew it, I had completed my taxes and was ready to electronically send them off. TurboTax made the process so much easier and quicker than I thought it would be and I am a very satisfied customer. This year I actually get to keep my refund instead of spending it all on tax preparation fees!